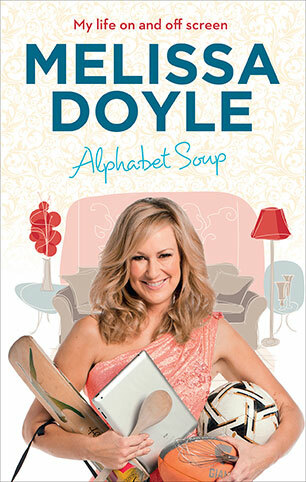 Mel Doyle is a journalist, author and television presenter, best known to many as the co-host of Australia's leading breakfast television program, Sunrise. She has worked as a journalist in the electronic media for over 18 years and has hosted many successful programs and specials throughout her career. One of the most popular faces on television, Melissa is also the proud mother of Nicholas and Talia Grace. A funny, warm and personal memoir that reveals what it's like being a regular busy working mum, who just so happens to have a job on the telly. 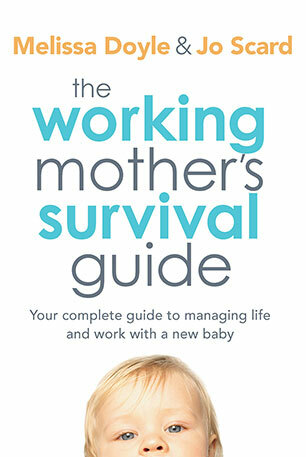 A practical, realistic, down-to-earth and entertaining guide for all working women who want to have babies but keep their careers on track too.